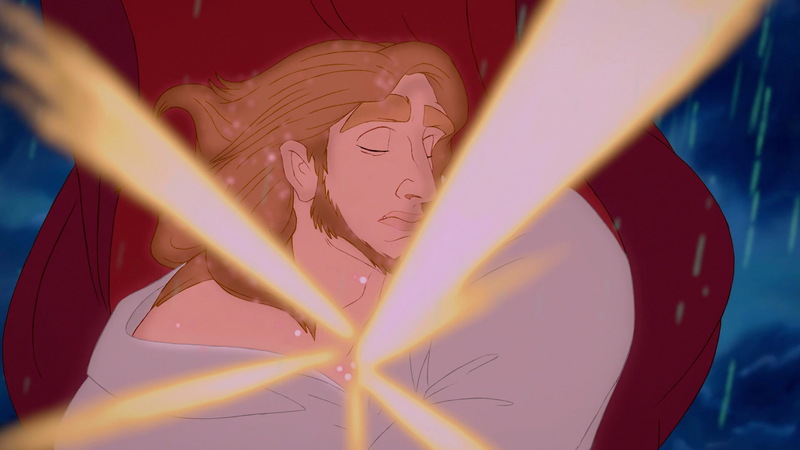 The Beast/ Prince Adam's Transformation. He looks like a crossover of Edward and Jacob here!. HD Wallpaper and background images in the putri disney club tagged: photo.